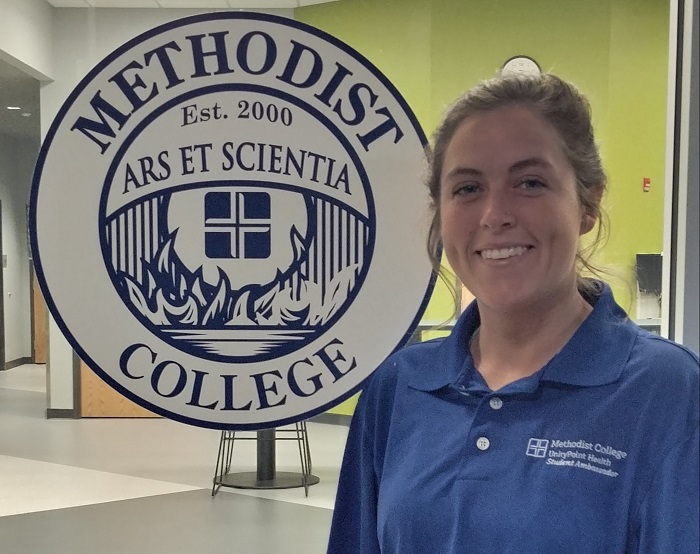 Download the Methodist College mobile app! 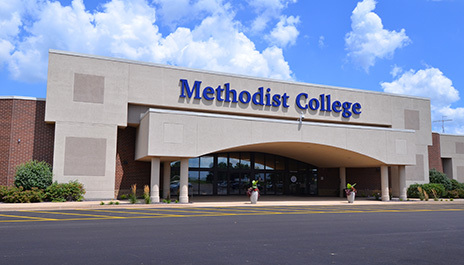 Methodist College offers three options in the Master of Science in Nursing: Nurse Educator, Nurse Leader Executive, and a Generalist option. These programs prepare practicing nurses to become leaders in their chosen career paths.